with our signature pet urine and odor removal. Hi! We are Liz & Kyle Fowler and we are the owners of Fowler Carpet and Upholstery. 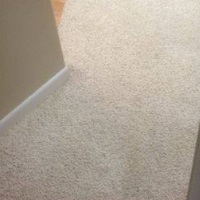 We want you to experience the very best carpet, upholstery, and tile cleaning you ever had. Our customers are repeat customers for good reason - not only do we have the best carpet cleaning service around, we also pride ourselves in on-time appointments, trained and uniformed technicians, and offer the ultimate carpet cleaning experience. Just ask our customers if they recommend us. 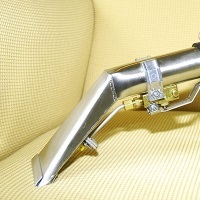 Our customer reviews speak for themselves. For years we have offered an alternative to steam cleaning carpets, using 80% less water on your carpet when we deep clean, resulting in faster drying times and a gently, yet powerfully cleaned carpet that stays clean longer than our competitors. Our products are certified green, non-toxic, and safe for family and pets. That's why they have earned the Certified Green Seal of approval. When you get your carpet and upholstery cleaned with Fowler Carpets, you can rest assured that you are protecting your family, pets, and environment while improving the indoor quality of your home. 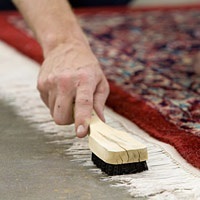 We look forward to serving you and hope that you will choose Fowler Carpet and Upholstery for all your cleaning needs. 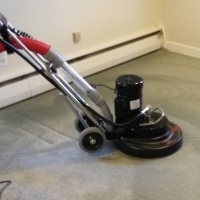 Carpet Cleaning Fowler Carpet and Upholstery will have your carpet clean and dry in hours, not days, which means you can get back to your home life, uninterrupted. Upholstery Cleaning Your upholstered furniture collects dirt, oils, dead skin cells, and other contaminants that can only be removed through a professional cleaning process like Fowler Carpet's signature cleaning. 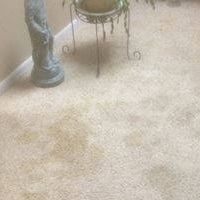 Carpet and Upholstery Treatments Using Fowler Carpet and Upholstery Protection creates an invisible barrier that keeps spills (such as wine or juice) from staining your carpet or upholstery. Pet Urine and Odor Removal Our carbonated cleaning process uses 80% less water than most steam cleaners, so pet urine stains can be removed fully, without spreading the contamination in the process. Commercial Carpet Cleaning Our signature cleaning, quick service and short dry times means your carpet is ready for customer traffic when you are. Just ask us! We offer after hours cleaning to accommodate your business hours. Oriental Rug and Textile Cleaning Fowler Carpet and Upholstery ensures your area rugs are carefully treated by our trained specialists using our unique process and powerful yet gentle non-toxic cleaning solutions. 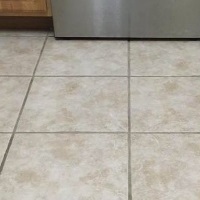 Tile, Grout, and Stone Cleaning Tile and grout surfaces in your home need professional attention from time to time to remove dirt and cleaner buildup that stays behind after mopping.